Dr. Cohen interviewed on adolescent crime and rehabilitation. 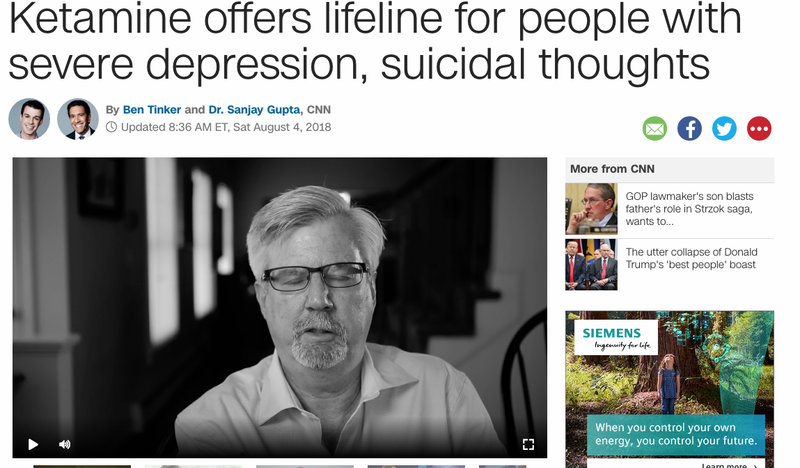 Dr. Cohen interviewed by Newsweek about Bipolar Disorder. 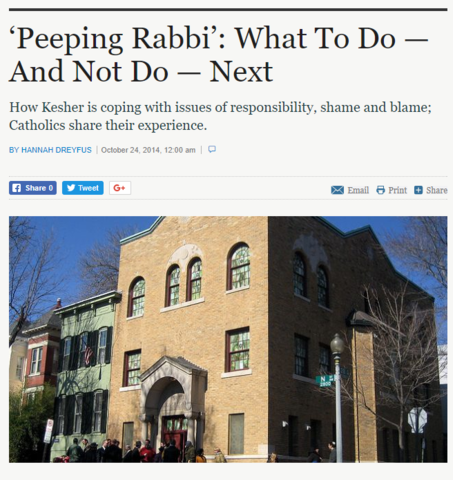 Dr. Cohen responds to queries about sexual trauma in the wake of allegations made against Rabbi Freundel of Kesher Israel, a Washington, D.C. synagogue.